Innovation needs a place to call home. 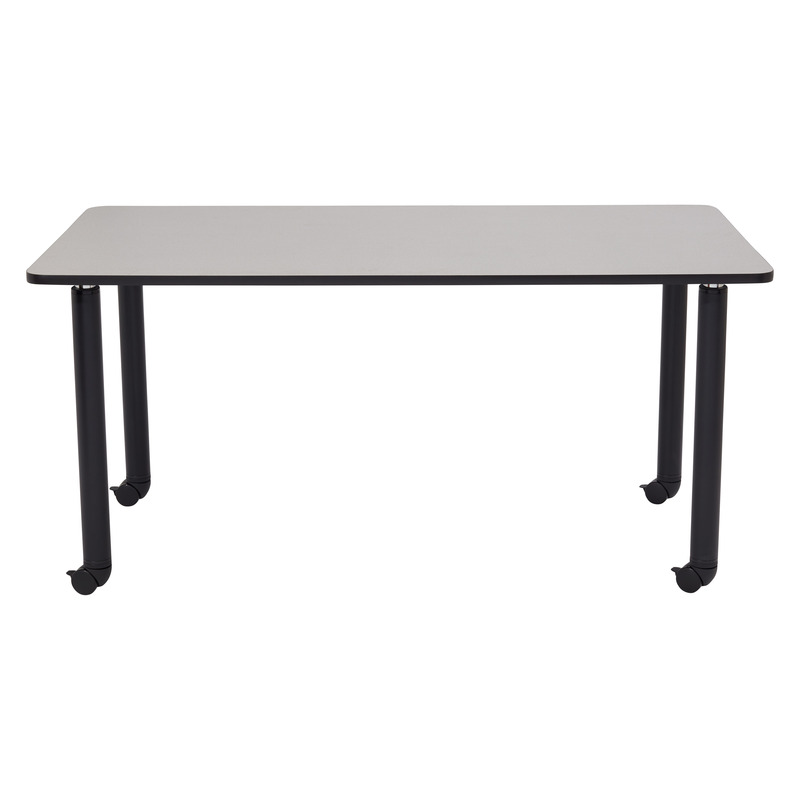 You will find it with the NPS Innovator Tables. 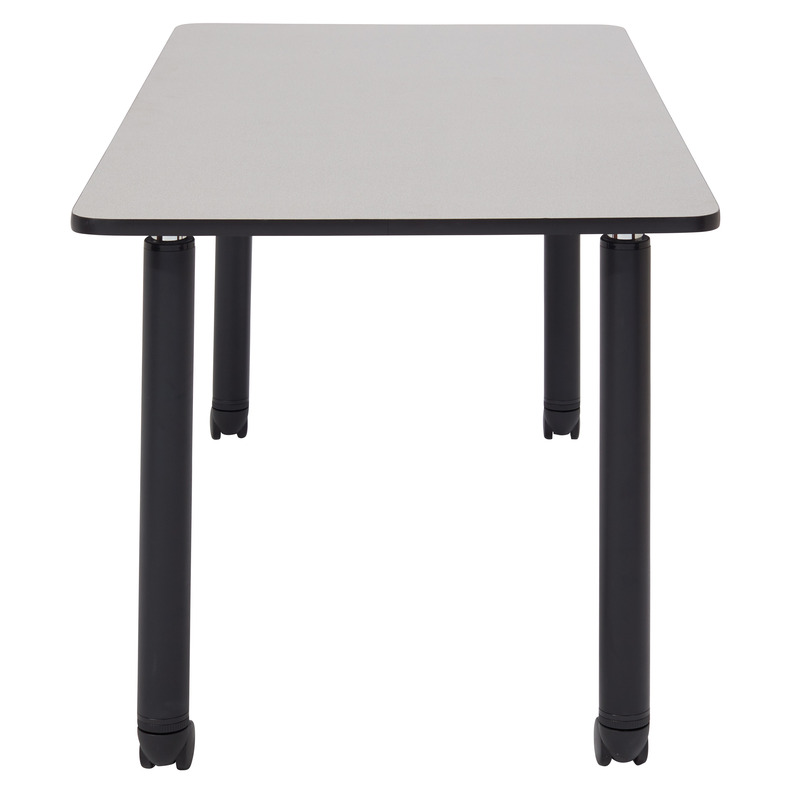 High pressure laminate tabletop with round-edge T-mold is easy to clean and will resist scratches. Rectangular or Semi-Circle shapes come in 3 popular colors. 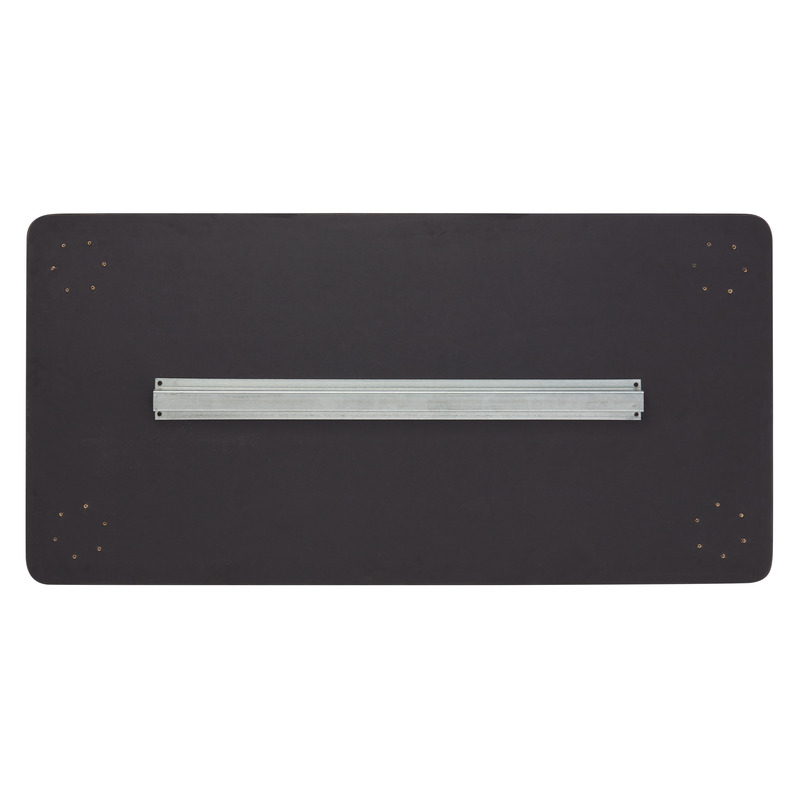 NPS’s unique steel hat support provides 500 lbs. weight capacity. 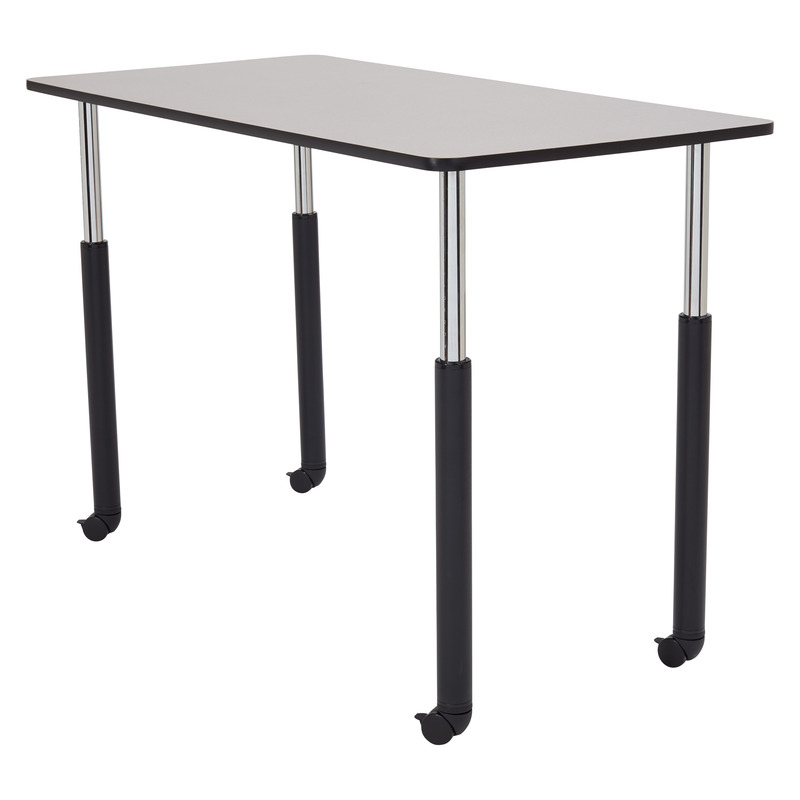 Tables adjust from 30’’-40.5’’ using State-of-the-art patented adjustable height legs providing you the option to be creative while sitting or standing. 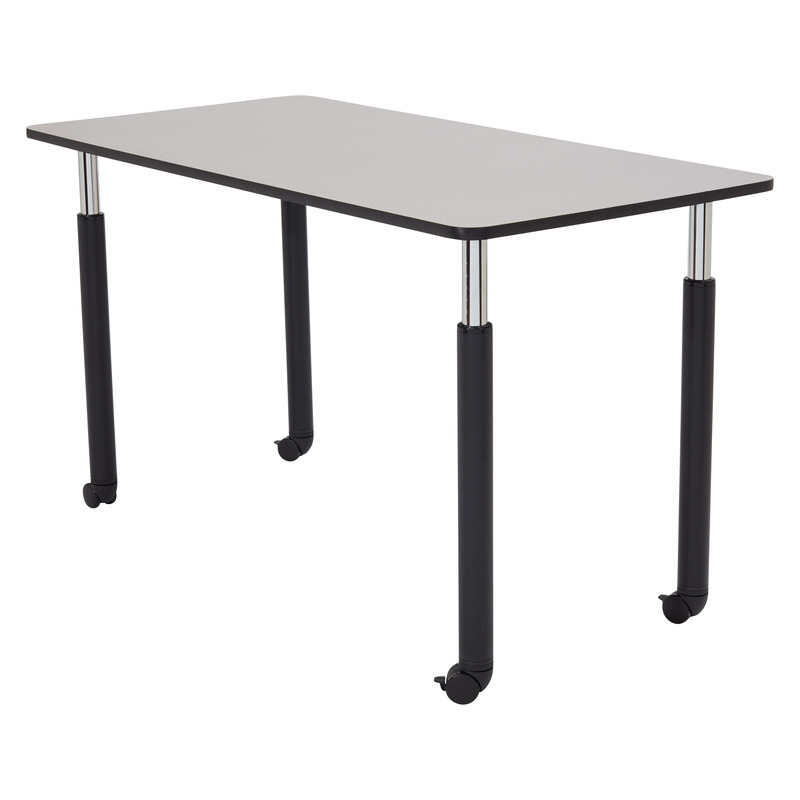 Heavy-duty 2” casters make it easy for you to reconfigure your work space as you wish. 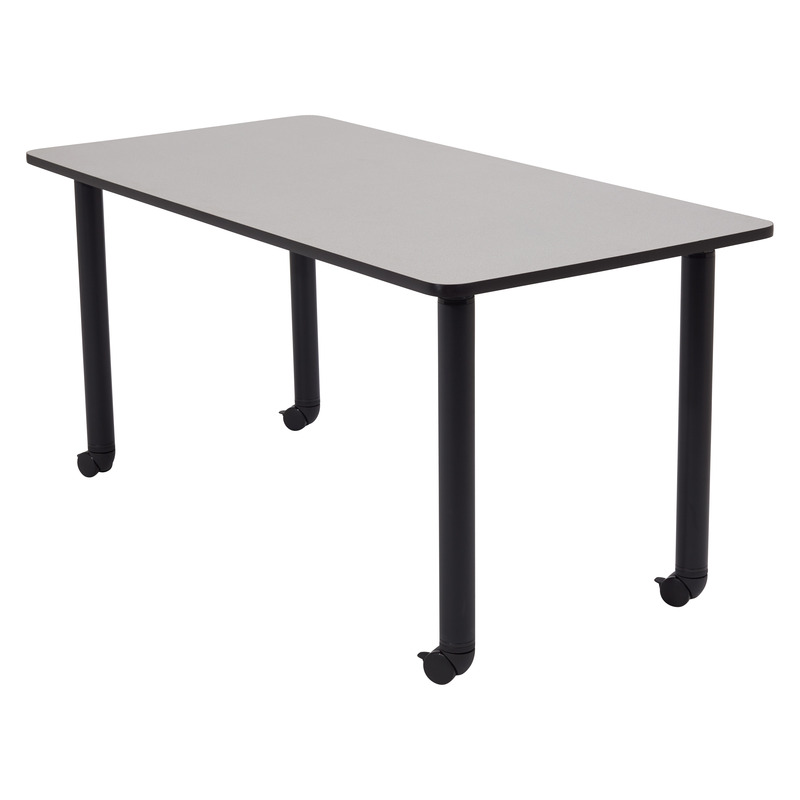 Combine tables to make a conference table. 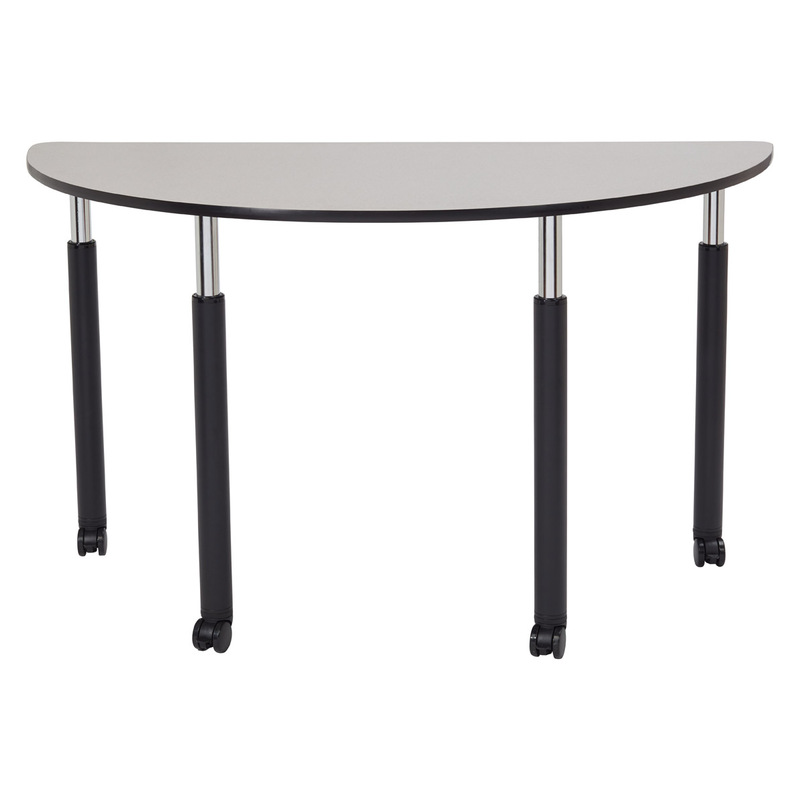 NPS Innovator Tables, the perfect table for the innovator in you.